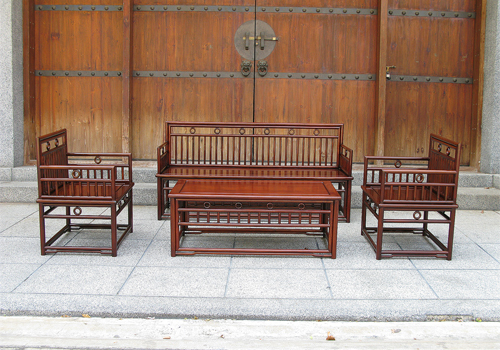 Name : Sofa Set of 4 pcs. Dimension : Long Sofa 1 pcs. 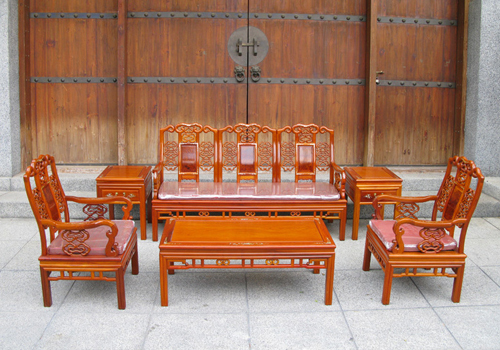 Name : Sofa Set of 6 pcs.